Yep, the world ending is that that bad. 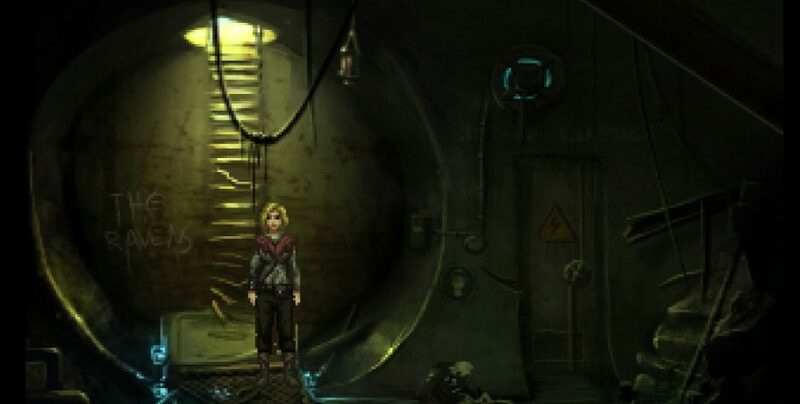 Shardlight has you unravel a mystery of a life in this new trailer. Shardlight is post-apocalyptic adventure game where a woman named Amy uncovers that a shady government organization had something to do with the end of the world. Shardlight is coming to PC in 2016.